The Indian car market has saw a plenty of action this year. Many new cars have been launched and many more are yet to come as around 6-7 all new cars launched with similar number of facelifts. 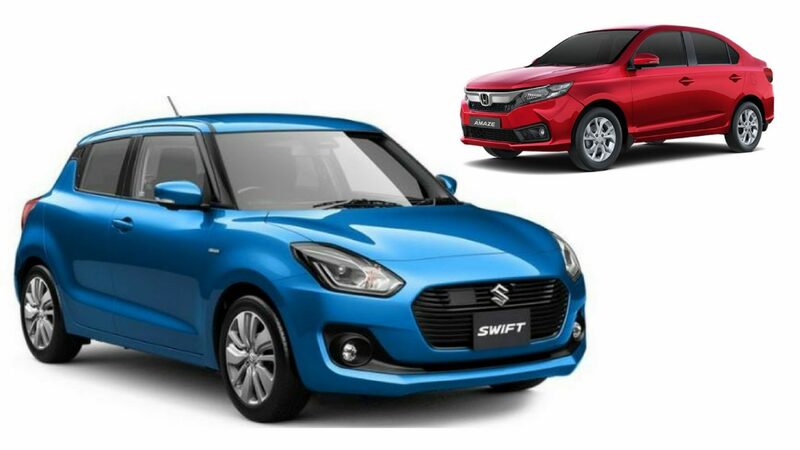 The new Maruti Suzuki Swift was launched in India in February 2018. The latest generation Swift looks more matured and offers a more spacious interior. It also offers more features, including a touchscreen infotainment unit on the top-end trim along with ABS and Dual Front Airbags on all the trims. 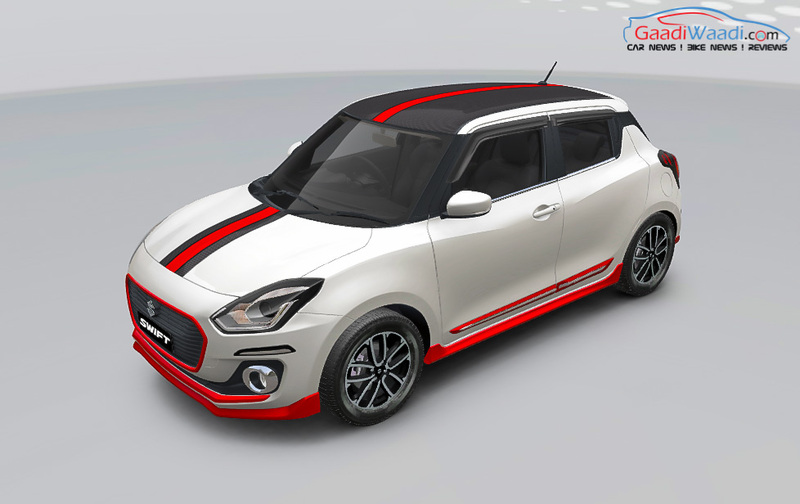 The new Swift is on sale in a price range of Rs. 4.99 – 8.76 lakh. It’s powered by a 1.2-litre petrol engine and a 1.3-litre diesel engine. Both the engines are available with a 5-speed manual transmission as standard and a 5-speed AMT as optional. The new Swift is the largest selling car in its segment. 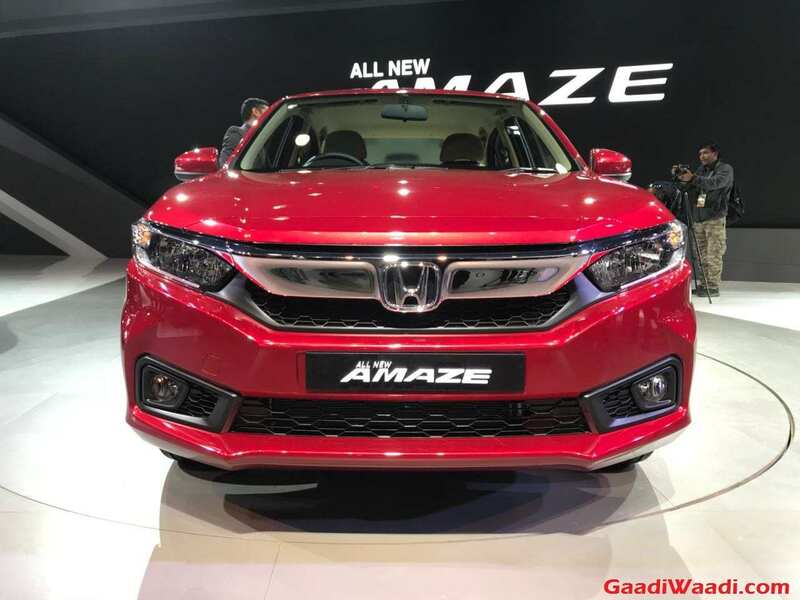 The new Honda Amaze was launched in India in May 2018. While it’s yet to pose any real threat to the Maruti Dzire in terms of sales volumes, it has been quick to become the highest-selling Honda car in India. The new Honda Amaze is more spacious than before and offers a slightly more premium interior. The new Honda Amaze is built on a lightweight platform and retains its earlier engines. However, it gets a CVT for both petrol and diesel engine options. With this, the Honda Amaze becomes the only diesel compact sedan to offer a CVT. The new Honda Amaze is on sale in a price range of Rs 5.8 – 9.11 Lakh. The Ford Freestyle was launched in Late-April this year. The Freestyle is based on the Figo hatchback and is essentially a pseudo crossover. It looks far more rugged than Figo hatchback and offers a longer list of features. The Freestyle gets the SYNC3 infotainment unit, which offers Android Auto and Apple CarPlay. The top-end trim also offers a full quote of six-airbags and anti-rollover protection. 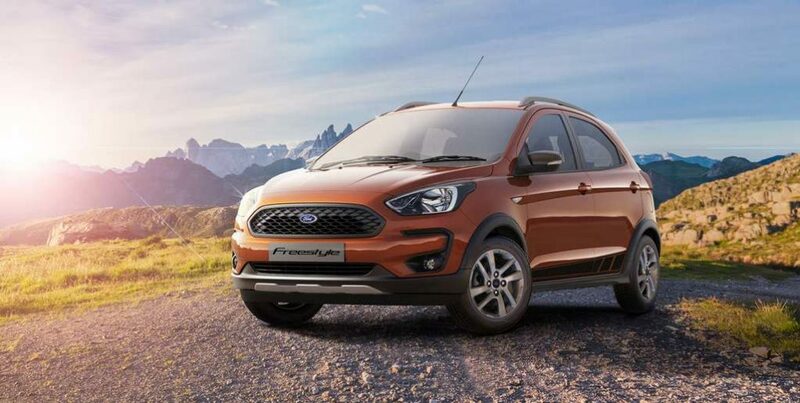 Powering the Ford Freestyle is a 1.2-litre petrol engine and a 1.5-litre diesel motor. This 1.2-litre petrol engine is a replacement for the earlier TiVCT unit and offers a higher maximum power and peak torque. Both the engines come mated to a five-speed manual transmission only. It’s on sale in a price range of Rs 5.09 – 7.89 Lakh. The Hyundai Creta facelift was launched in May this year and offers many styling updates. The recently updated Hyundai Creta has garnered a very positive response from the buyers, which is owing to its updated styling and more features. The new Creta even offers premium features like an electric sunroof, powered driver’s seat and wireless phone charging. 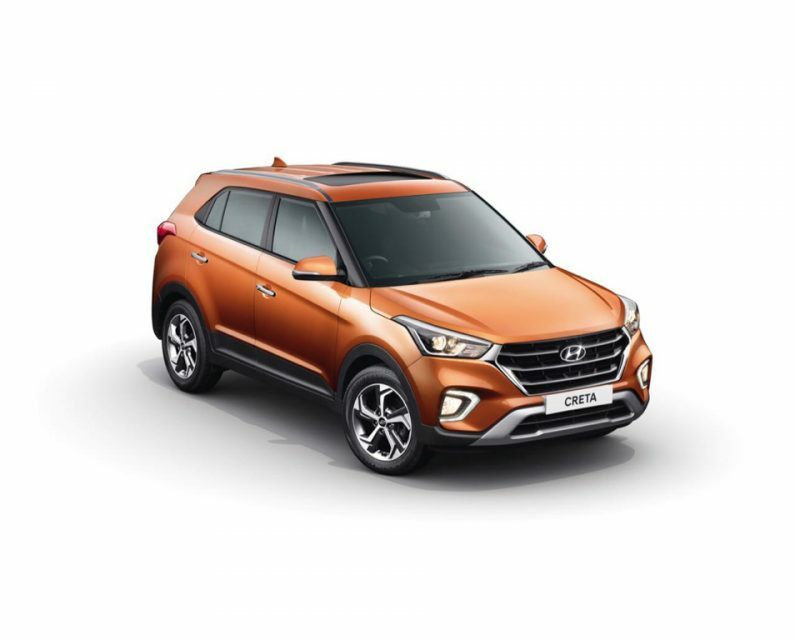 The Hyundai Creta facelift is available with a 1.4-litre diesel engine, 1.6-litre diesel engine, and a 1.6-litre petrol engine. All the engines come mated to a 6-speed manual transmission. The 1.6-litre motors also offer a 6-speed automatic transmission. It’s on sale in a price range of Rs 9.44 – 15.12 Lakh. The Mahindra XUV500 facelift was launched in India in April this year. The XUV500 has been a popular SUV and the advent of the facelift has made the XUV500 even more popular. 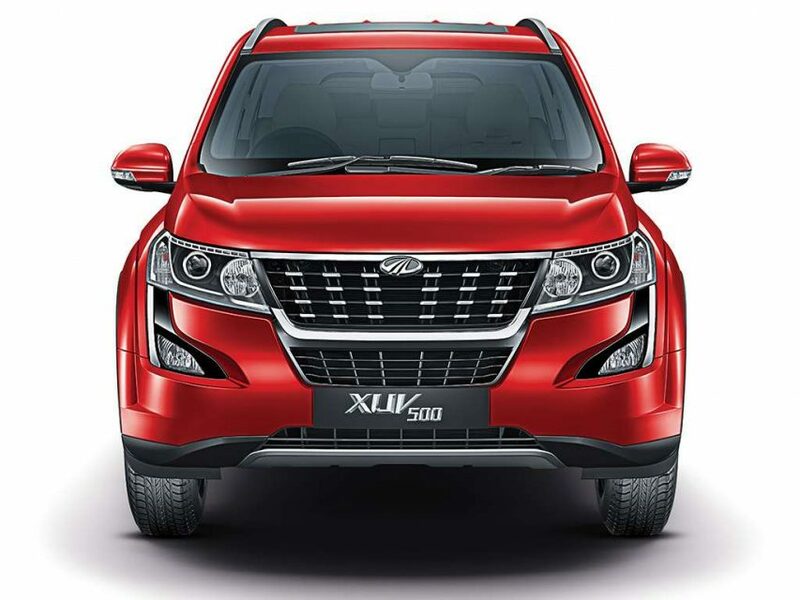 The Mahindra XUV500 is powered by 2.2-litre petrol and turbocharged diesel engines. The petrol engine variant is available with a six-speed automatic transmission only while the diesel engine offers both 6-speed manual and automatic options. The recently updated Mahindra XUV500 brings in many new premium features, including a leather-top dashboard and an Arkamys sound system. It’s on sale in a price bracket of Rs 12.39 – 19.05 lakh.